Hydraulic series could be inverter control the Hydraulic pump motor speed. Hydraulic series could be inclined or the aclinic type structure. Special material could be Speed Reducer for big moment of force. 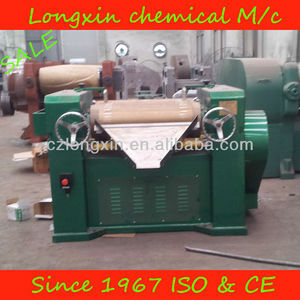 The three rolls are cambered to match the grinding and prolong the working life. 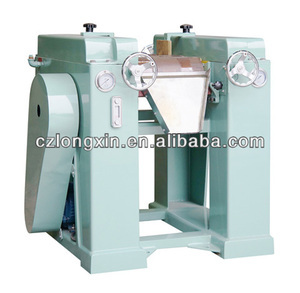 For the common materials, the grinding times is depending on the original particle size and the hardness. 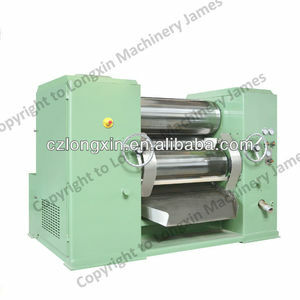 The three roll mill is equipped the cooling water system in the rolls. It is widely used in food, feed, chemical, medical or pharmaceutical, refractory, non-metallic, abrasive, metallurgy, construction materials and agricultural industries. 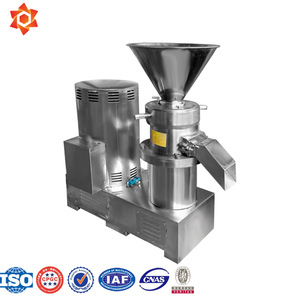 ,a famous manufacturer of making food machines,industrial machines and agriculture machines in China,is a research,manufacturing and trade integrated modern enterprise. Our company has a professional team, and has in-depth study in the application of all kinds of projects, food machinery, etc. 2. We have different stone mill, for making flour, soybean milk (peanut, almond . the soybean milk have full natural release of soy protein and a variety of nutrients. 1) Simple structure in stone mill ,easy in installation and maintenance . 4) Machine for 304 stainless steel material production, casing internal (crushing slot) all tooth surface precision machining so as to achieve smooth, easy to clean, to change the ordinary. 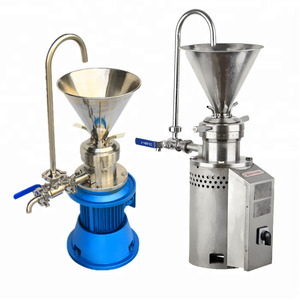 This machine can meet the national standards, meet GMP requirement. ,LTD If you are interested in our machine ,welcome to contract with me ,It will be my pleasure to help you ! 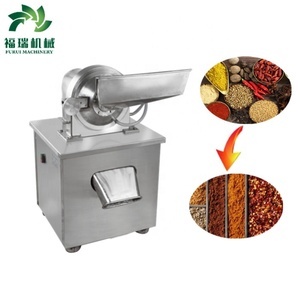 Alibaba.com offers 86 guar gum 3 roll mill grinder products. About 4% of these are grinding equipment. 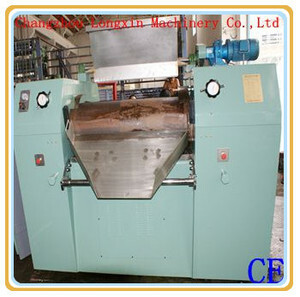 There are 6 guar gum 3 roll mill grinder suppliers, mainly located in Asia. 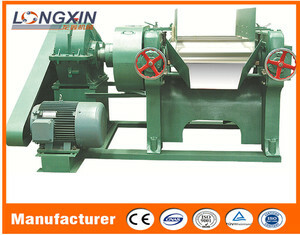 The top supplying country is China (Mainland), which supply 100% of guar gum 3 roll mill grinder respectively. 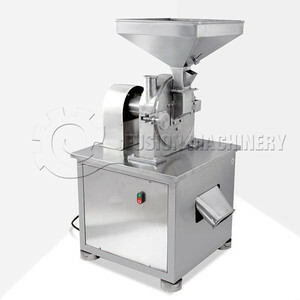 Guar gum 3 roll mill grinder products are most popular in Eastern Europe, Southeast Asia, and Domestic Market.